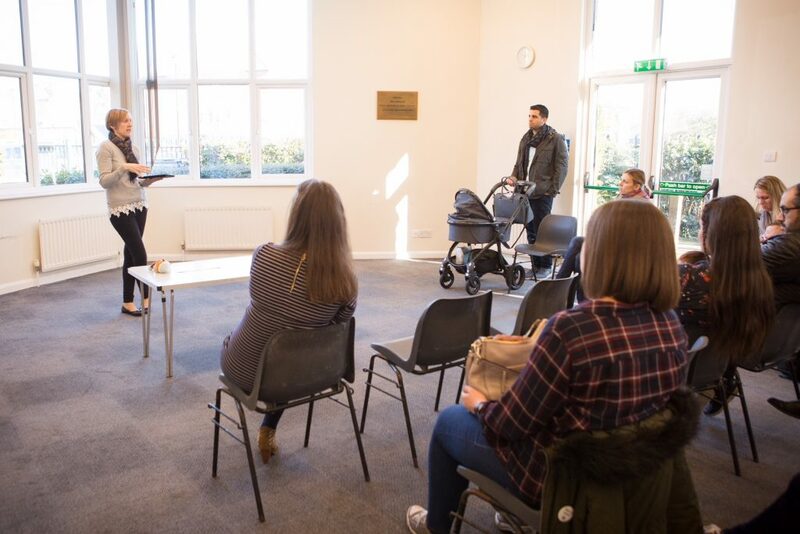 Hi, my name is Katy Huyerman, a certified baby and child sleep consultant in Surrey, and the proud owner of Slumbertots Baby and Child Sleep Consultancy! My name is Katy Huyerman, I’m a Surrey Sleep Consultant and a member of the Association of Professional Sleep Consultants, and I’m here to help! In recent years, the importance of good sleep for everyone has been talked about quite a bit. Getting good, consistent sleep can improve your health, your memory, your weight, your mood… the list goes on. I’m here to assure you that it absolutely can and will. Not only that, but it must. Getting good, consistent sleep is absolutely vital to the healthy development of your child or children. But, like many things, that’s easier said than done. Under the stress, fatigue, and frustration that can come with a child’s challenging sleep habits, it’s hard to know where to turn. Trust me, I’ve been there, and I understand all too well how difficult this can be. After seeing my own children achieve healthy sleeping habits with the help of a sleep consultant, I decided to become one myself. I was that passionate about what I had learned, I needed to spend my time helping others achieve the same. If you’re interested in learning more, please take a look around my site. Be sure to download your FREE bedtime guide, 5 steps to a better night’s sleep! The easiest way to decide if I can help you and your family is for us to chat. As a certified Sleep Sense consultant in Surrey, I offer a free 15-minute phone consultation where we can talk about your child’s situation and discuss how I can help. Like many problems we face nowadays, our reflex for dealing with changes to sleep habits is to do some research. Googling, reading books, asking friends. While you have likely picked up some useful advice, here’s the problem: every child is different. They have their unique temperaments, personalities, and needs. Similarly, you are different from other parents. That’s why the most efficient, effective way of dealing with sleep issues is to work one-on-one with a consultant. Someone who will evaluate your child, your parenting style, and your unique situation to develop an easy-to-follow plan. It takes out the guesswork and ensures that you’re following a plan perfectly suited for your child. Similarly, it removes the need for research and effort that must be put in for you to solve the problem yourself. As a Surrey Sleep Consultant, I can quickly evaluate your circumstances, develop a plan, and guide you through the process. Because of this, you’ll know what to expect in terms of how quickly things will improve. Furthermore, I’m a firm believer in this process and I have seen it work time and time again. If you’d like to see some feedback from past clients, head over to my Happy Families page. Above all, these accounts are what make me so passionate about helping parents with their children’s sleep. I’d love to see the same success for you. Private Consultation with a Sleep Consultant in Surrey! 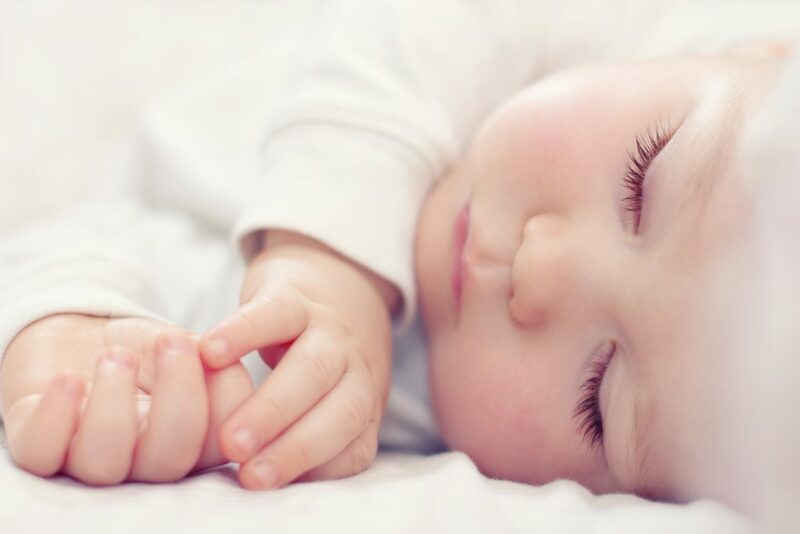 If you’re ready for a clear, easy-to-follow plan that will teach your child the skills necessary to happily sleep through the night (and take long, restful naps during the day), click the button below to read more about working with Katy Huyerman, your Surrey Sleep Consultant. Slumbertots seminars and webinars provide a comfortable environment where parents learn how to SOLVE their children’s sleep problems. We contacted Katy after hearing the success our friends had using her. I must admit I was a bit dubious at first but as my wife was returning to work and our 10 month old was practically attached to her throughout the night we willing to give it a go. We followed the plan that Katy set out for us and within 10 days we had our our evenings back. Our daughter now sleeps peacefully on her own throughout the night in her own cot without any dependency on being rocked or nursed to sleep. I am utterly amazed with the transformation and can’t thank Katy enough. I’m ready to book my free consultation!